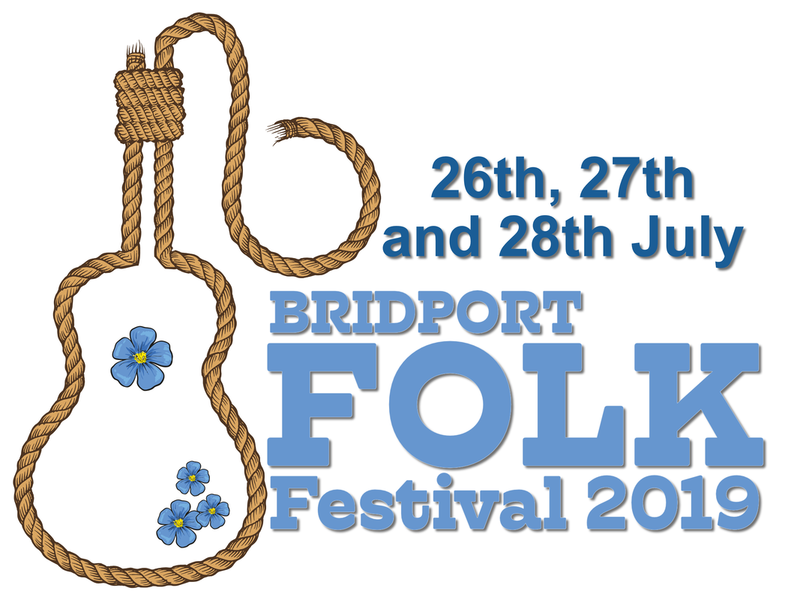 Applications are sought from traders and charitable bodies wishing to be part of the Bridport Folk Festival. If you have talents, skills, trades or just want to come and make a worthwhile contribution and help make this exciting festival better, then please do join our team of lively spirited volunteers and helpers. If you can spare just a small bit of time over the festival then we would love to hear from you! Bridport Folk Festival 2019. Music, dancing, singing, workshops, songwriting, events, morris, clog, rapper, food, drink, stalls, ceilidh, strict and social dancing, story telling, mummas play, may pole and much more!